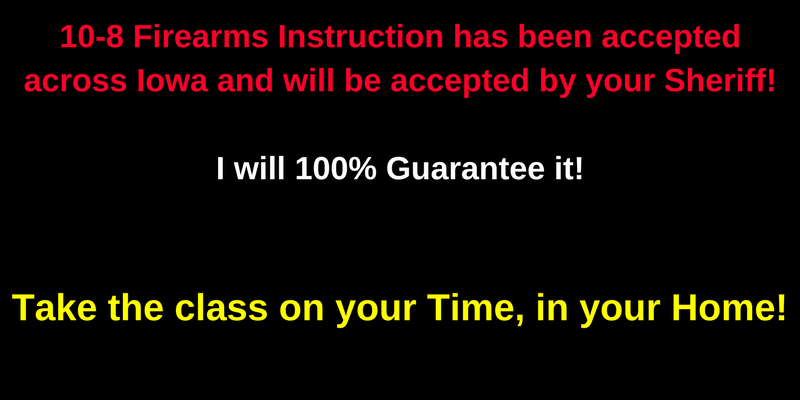 10-8 Firearms Instruction was created by Nick Nolting to provide a high-quality Iowa Permit to Carry class and firearms training to the responsible citizens of Iowa. Nick, being an Iowa Police Officer offers one of the best and most in-depth Iowa Permit to Carry classes in the state. 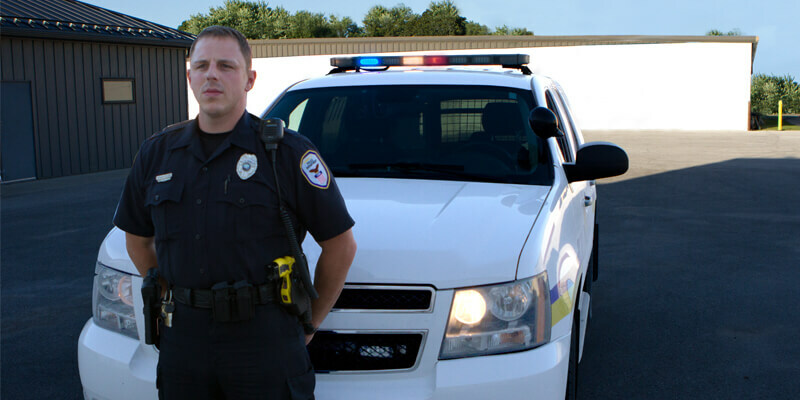 Nick is an Iowa Law Enforcement Academy and nationally certified firearms instructor. Apply at the sheriff's office in the county you reside in. Complete the required training (this online class). Pay the permit fee to the sheriff's office.